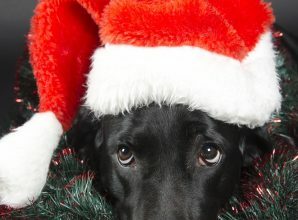 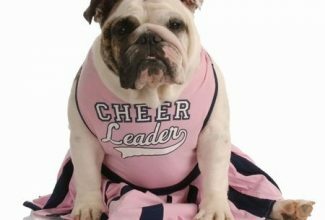 The holidays can be busy and stressful for our pets. 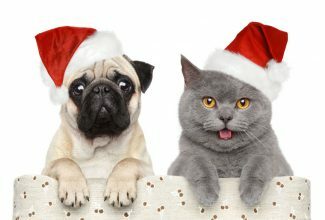 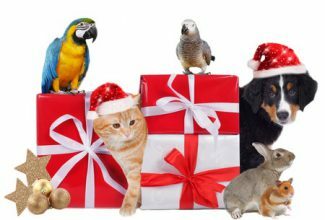 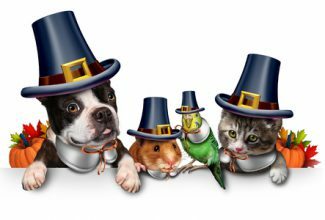 We’ve gathered holiday related pet articles and information for you all in one place, from pet gift guides to teaching your pet how to interact with guests, along with fun ways to celebrate the holidays with your furry friends! 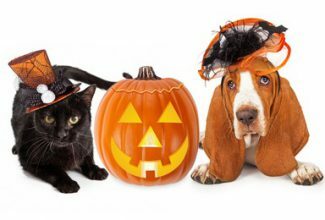 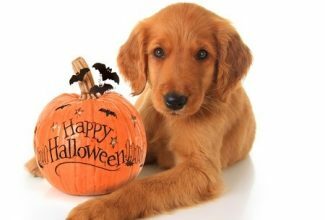 Halloween Contest!! 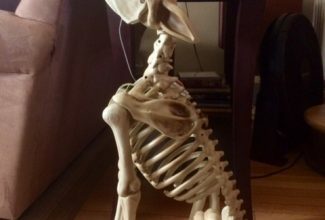 This Dog Skeleton Needs a Name!